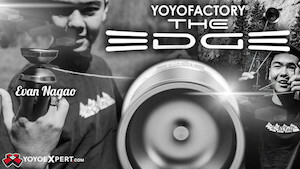 C3yoyodesign has announced a new yoyo for release at the 2015 World YoYo Contest….the M.O.V.E.! 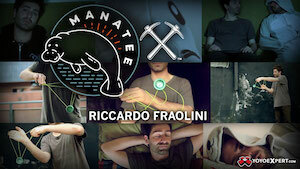 Designed specifically for finger spin tricks, the M.O.V.E. 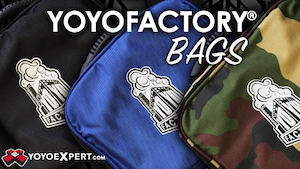 is part of the C3yoyodesign “Essential Series” of affordable metal yoyos, and is expected to retail in the $50 – $60 range. And to kick it off, we’ve got a new video featuring C3yoyodesign team members Ethan Wong Wing Hang and Peter Pong Si Yee! In spite of the fact that C3YoYoDesign video titles are starting to look like chemistry homework, the actual videos just keep getting better and better! 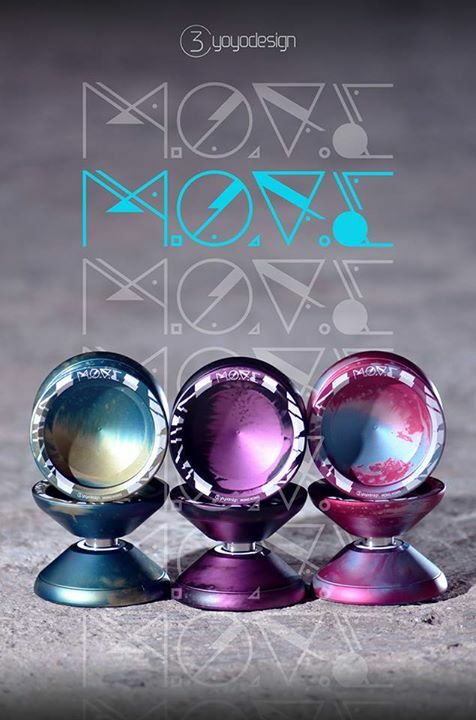 Featuring Peter Pong Si Yee and Ethan Wong Wing Hang (both from the Hong Kong team), this new MO-vitation video is 1:59 of more reasons to love C3YoYoDesign.